Years can do what days cannot. 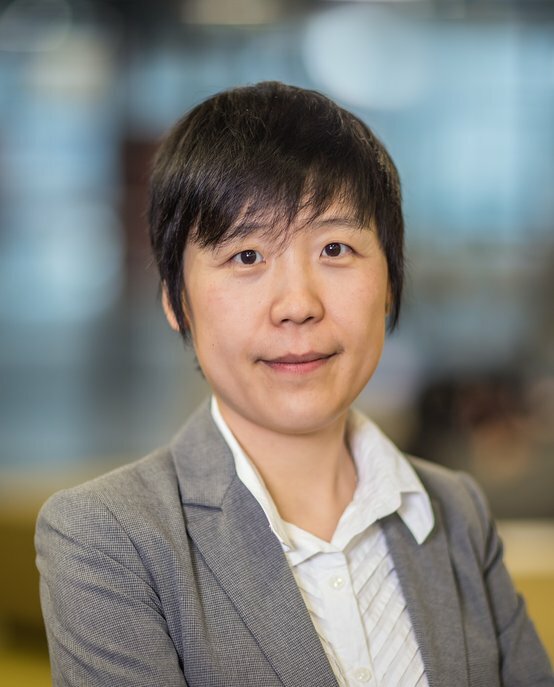 Jia Li is an Assistant Professor at the Human Performance Management Group at TU/e. Her research interest mostly lies in the functioning and performance of work teams, including team diversity, team composition change and development, and team innovation. Her expertise is in conceptualizing, theorizing, and analyzing changes and dynamics. Dr. Jia Li obtained both her MPhil degree in business research and PhD degree in organizational behavior in 2011 from Maastricht University (Netherlands). She has worked as an assistant professor (Wissenschaftliche Mitarbeiterin) in University of Goettingen (Germany) from 2011 to 2014. Her work has been published in top management and psychology journals, such as Journal of Management Studies, Journal of Organizational Behavior, and European Journal of Work and Organizational Psychology. Because of her expertise in methodological issues in longitudinal research, she has been invited to give presentations and statistical workshops at international conferences (e.g., EAWOP conference, EAWOP Small Group Meetings) and universities.